Replacement Impellers for Bermuda Pond Pumps. The vital impeller inside a pump can wear away after time and need replacing. Adding a new one can extend the life of your pump if the rotor has become damaged or simply stopped working. 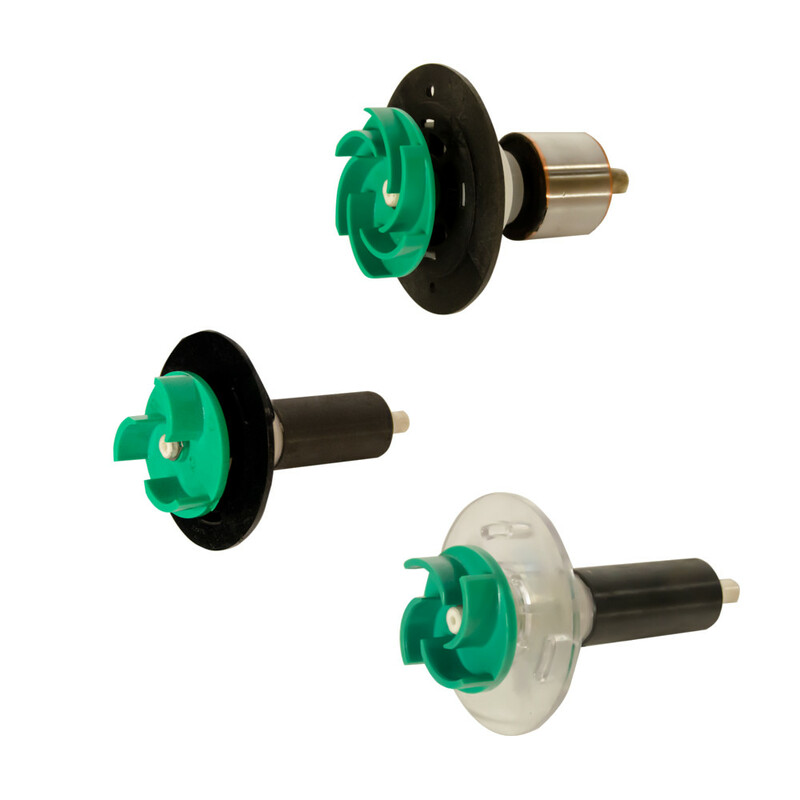 Bermuda offer a range of impellers to fit their Filterforce, Xtreme Filterforce and Filterforce Duo Pumps.